Innovative service, designed to automate the process of creating video content from text. Our goal is to increase the fun from people's communication in the Internet. 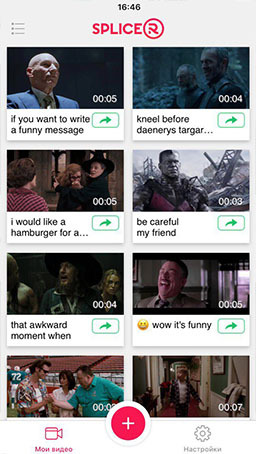 Splicer is a tool that allows users to create unique fun video-content easily - in one tap.